Our philosophy at its core is maximizing value for patients: that is, achieving the best outcomes at the lowest cost. Our goal is to move away from a supply-driven health care system organized around what physicians do and toward a patient-centered system organized around what patients need. 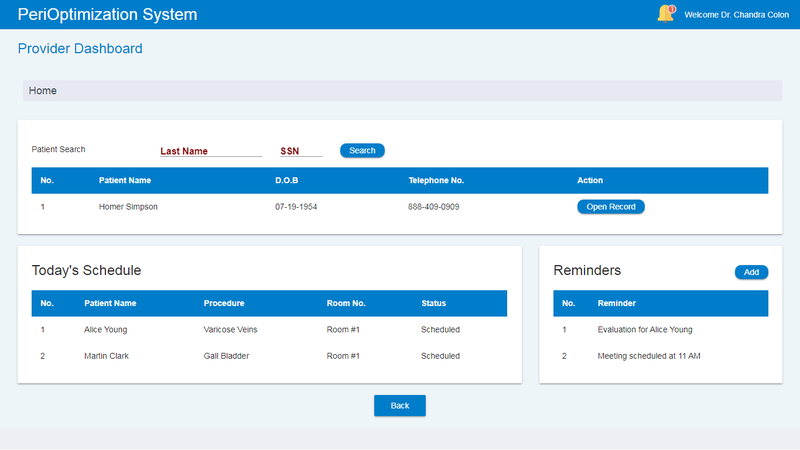 Our healthcare software suite is a set of intuitive cloud-based and on-premise apps that feature clean UI, deep integration capabilities, robust workflows custom built for the caregiver who must constantly deliver superior quality of care and healthy bottom-line. 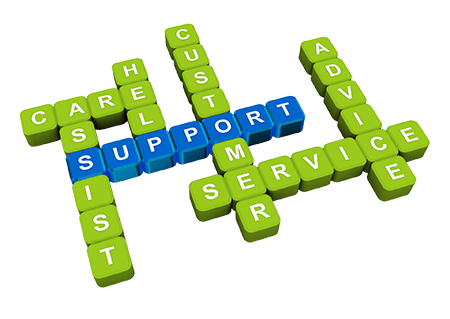 We help you advance and improve your healthcare business. Meet today’s medical reporting and recordkeeping requirements with automated technologies designed for tomorrow. Our solutions digitize your health information systems and take the headache and cost out of tedious recordkeeping and reporting tasks. Our solutions are On-budget and are Implemented within your timelines. Our solutions are built to fit to your needs and objectives. Our team has established skills in a number of different technologies and our network of partners extends these capabilities even further. 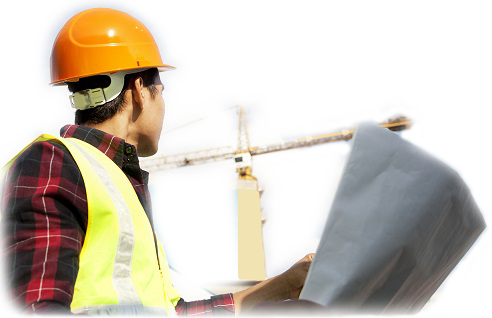 To learn more about the types of custom development work we do, please click through the tabs below. Our team has expertise in implementing and customizing off the shelf EMRs, Pushing and Pulling data from EMRS like GE Centricity or CERNER. 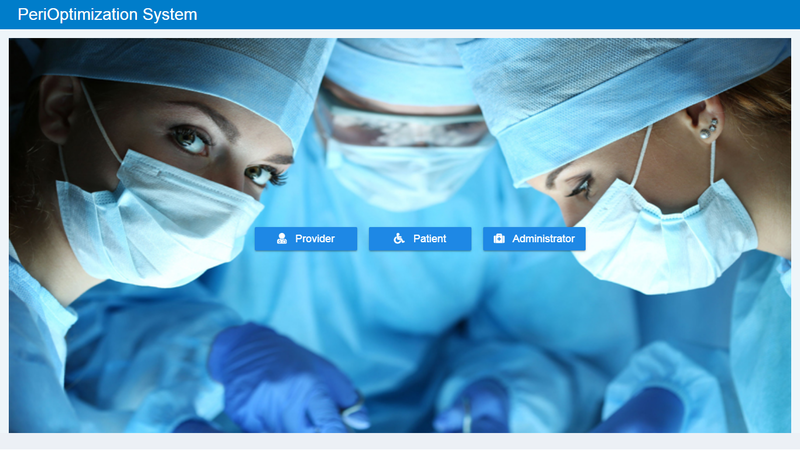 We have built and customized traditional EMRs/EHRs and are moving towards Telemedicine. See below some of our HealthCare solutions which we have successfully implemented. 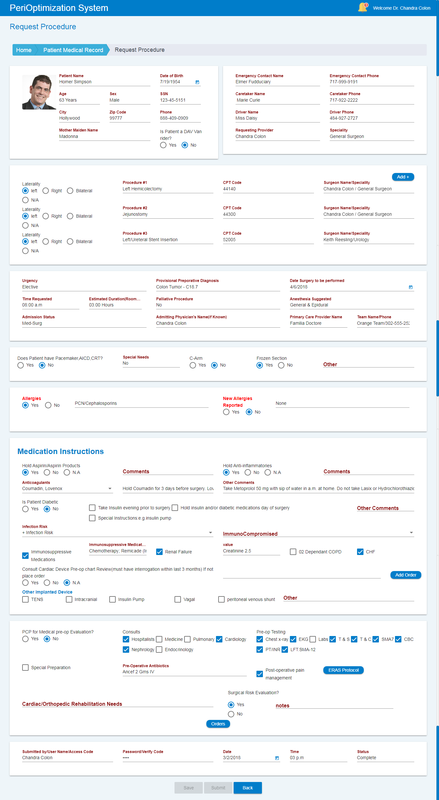 EMR-Charts is a web-based application and service that offers features specifically designed to help manage and facilitate the abstraction of medical data from scanned medical charts. EMR-Charts abstraction application works with document management/scanning services on one end and then outputs digital data directly into leading EMR applications. 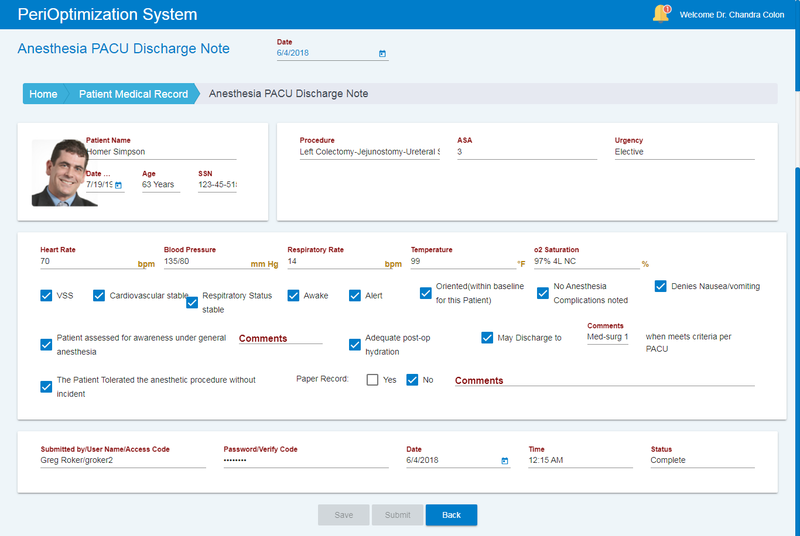 The full EMR-Charts system gives medical practices the ability to manage and oversee the process of converting paper charts into electronic records. Unique, Simple and Easy Patient Monitoring Between Office Visits Guardian a unique, proprietary medical monitoring solution that creates a two-way communication with registered nurses and at-home patients. A set of disease specific questions are answered by the patient and a report sent to the care team at a call center. The entire process generally takes less than one minute of a patient’s time. 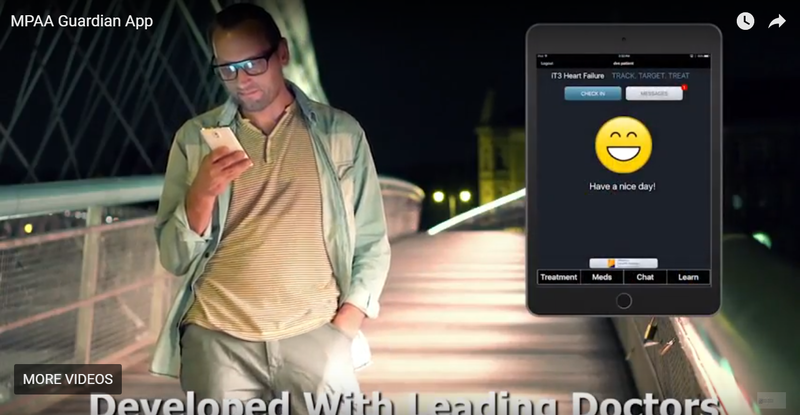 Reporting requires no phone contact and can be done anywhere at the convenience of the patient. 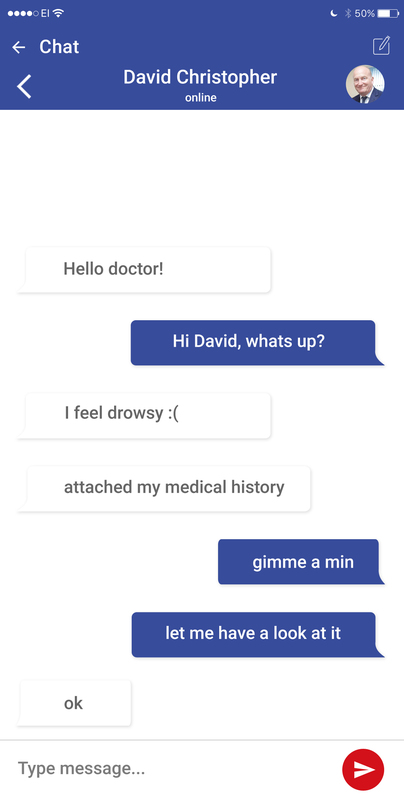 A text message reminder is sent if the patient forgets to respond to the questionnaire. Responses within normal range are coded green; responses out of normal range or that indicate need for intervention are coded red, and an alert is immediately sent to a call center Registered Nurse to resolve the issue and instruct the patient on corrective measures. Patients are more immediately involved in their own care, while lessening the need for on-site nurse or caregiver visits or even emergency hospital visits that can be quickly and properly resolved remotely via texting or calling from a nurse. 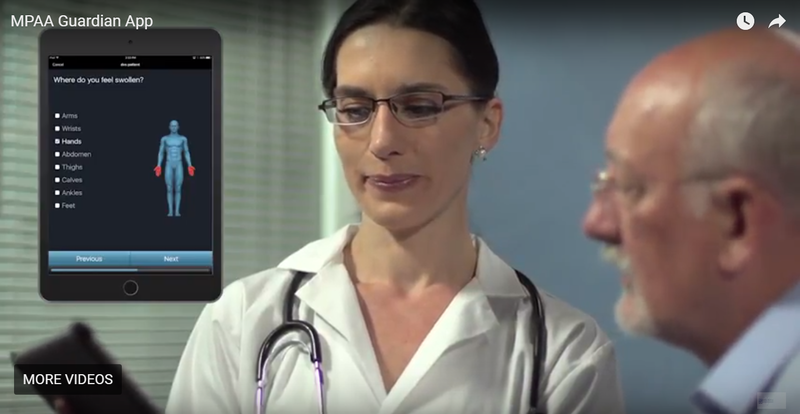 The software efficiently focuses only on those patients that self-report their escalating or changing health risks. In contrast to the traditional method of periodically calling patients to just ‘see how they are doing,’ this is a much more efficient use of time and resources that also provides higher-quality, more immediate patient care. Delivers best-of-breed features for running your practice smoothly and efficiently. It helps the care providers and other clinical staff works together as a seamless whole to provide the best results and care experience for the patient. 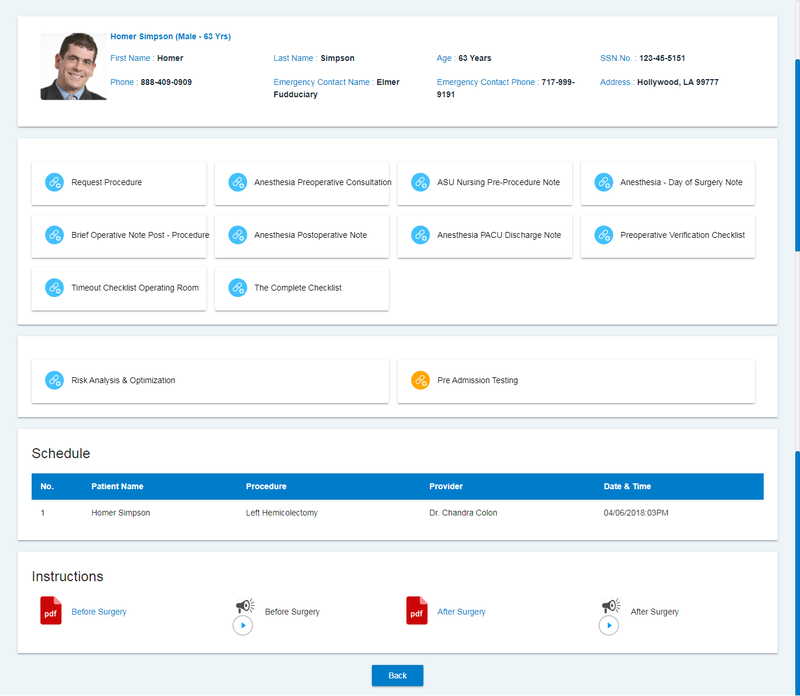 The practice will now be able to handle more patients quickly and be on top of their performance with detailed ad hoc reporting features. 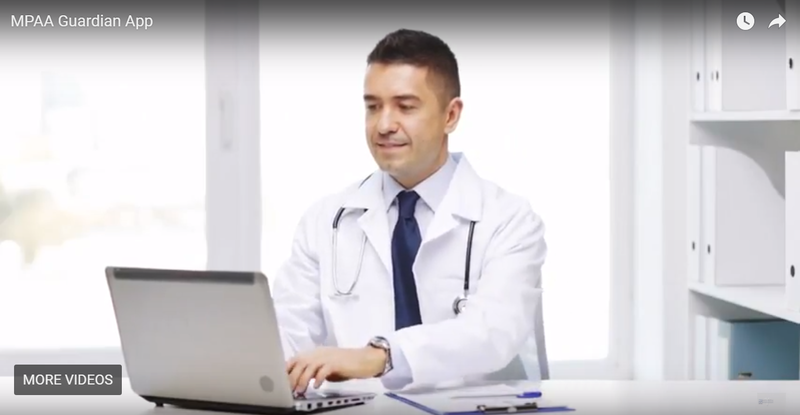 eBluCare EHR, a certified electronic health records software, is built to improve workflow efficiency, streamline patient encounters, and facilitate better operational control. 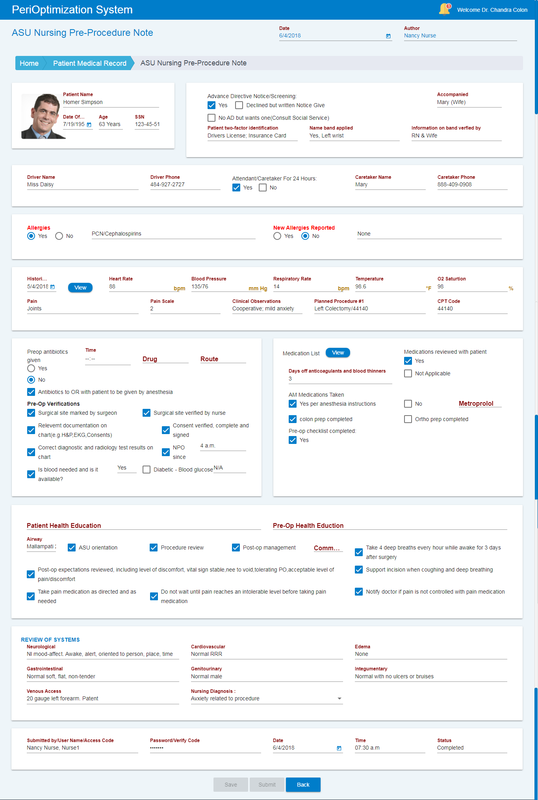 Built for busy and frazzled caregivers, the highly customizable application offers the broadest EHR connectivity capabilities; population health management features that meet federal requirements; and timely, accurate and relevant information for better decision-making. You now have everything you need to improve overall quality of care and stay on top regulatory changes. eBluCare RCM considers the total revenue cycle to maximize the revenue of your practice. The robust application helps you submit clean claims through sound coding principles, proper modifier usage, and better claim scrubbing mechanics so that the payments are prompt. You also improve your first pass claim acceptance rates. Whittle down missed, delayed and rejected payments caused by oversight, human errors, process complexity or lack of knowledge. Accurately assess the financial performance from multiple vantage points with sophisticated reporting tools. 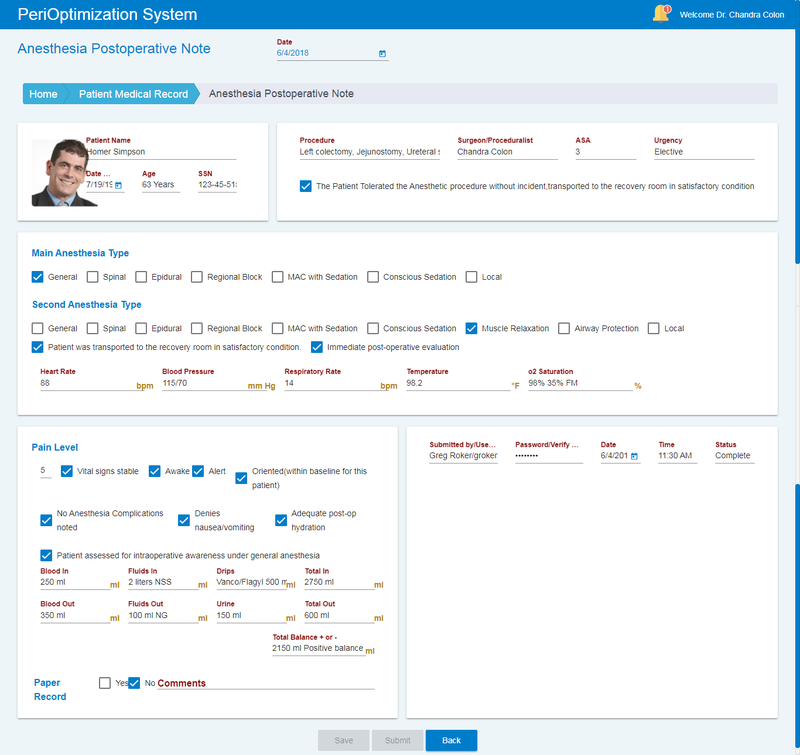 PeriOptimization is one of the few software systems that makes the job of the nurses, physicians and support staff and clerks faster and easier. 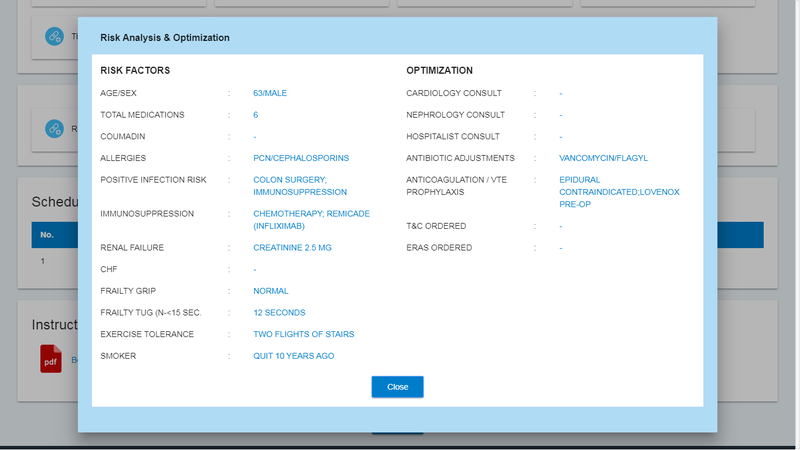 PeriOptimization provides maximum coordination of healthcare delivery teams to yield predictable outcomes. PeriOptimization is destined to set the standards to solve the communication gaps in healthcare. Designed to create the first truly integrated surgical home. The sophisticated real time communications methods greatly improve the personalized care to the patients. Staff Optimization: Will reduce or eliminate non-value-added work for staff and improve patient communication outcomes. Staff able to re-purpose their activities and focus on direct patient and coordinated care activities. Patient’s are guided through the process from preparation to postoperative care with special safety communications to keep patients safe, prevent infection and speed recovery. We are one of the first systems in the world to create a virtual voice activated medical assistant in the patient’s home. 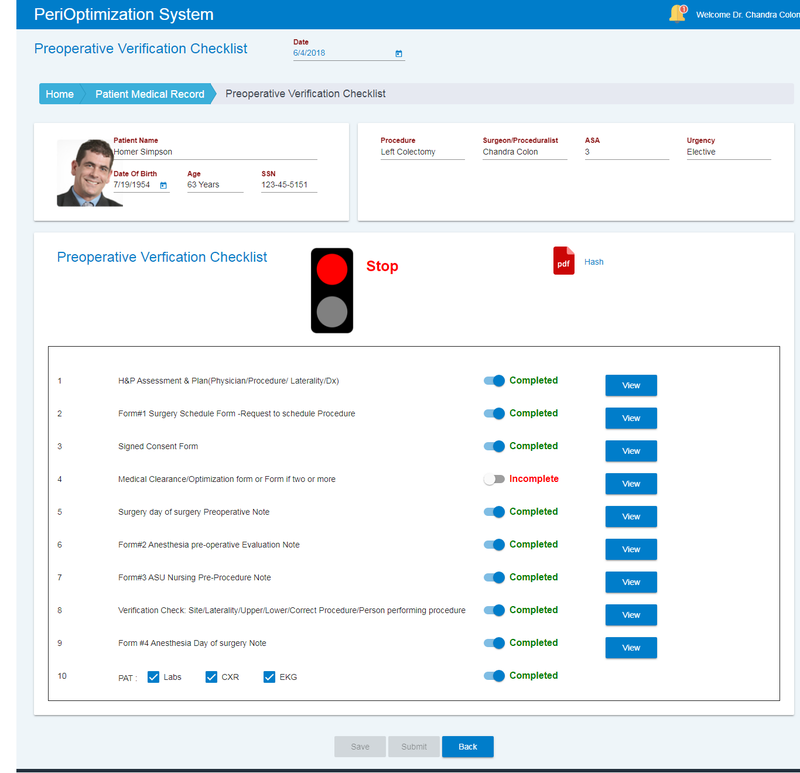 PeriOptimization enables nursing staff and surgical teams to be confidently prepared for surgery with confirmation the day before surgery that all equipment and supplies are available, functional and sterilized. Real time locator report screens update nursing, surgeon and anesthesia staff of operating room readiness. 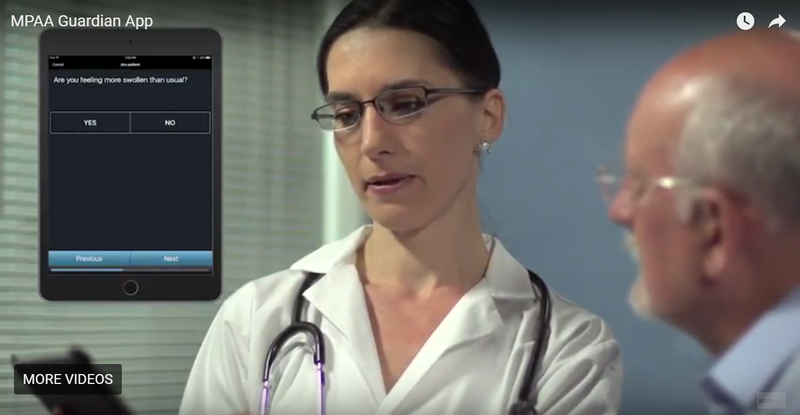 Real time locator system creates a dashboard notice of the patient check-in and check-out and patient location tracked and viewed by clinical teams. These times are measured in sophisticated digital business analytics to assist healthcare facilities to improve patient flow and service quality. 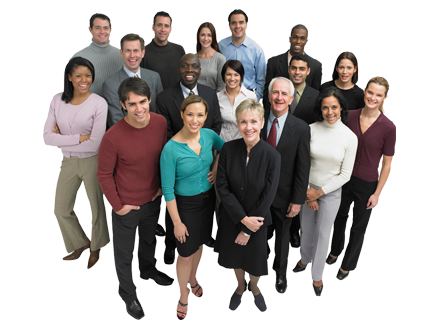 Reporting services provide information to administrative and management teams. PeriOptimization provides HIPAA-compliant private updates to family member to track the progress of loved ones through the procedure. 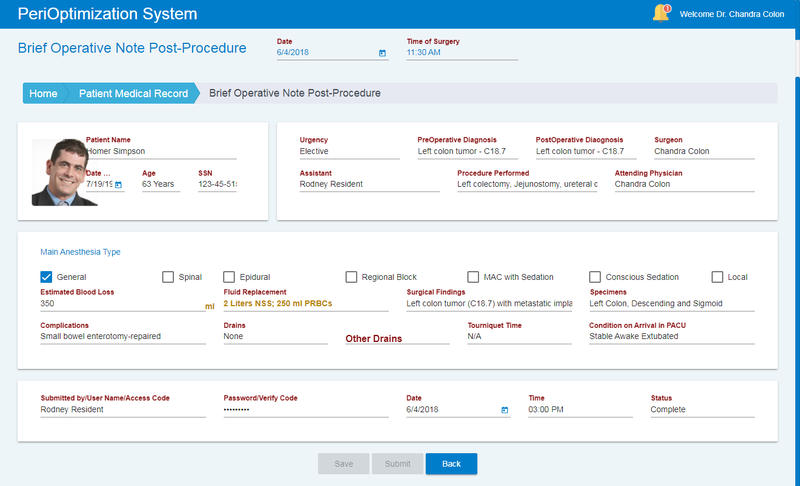 Our Preoperative Verification Checklist provides for efficient and safe preparation for surgery and operating room readiness analogous to a flight preparation. The electronic display enables the staff to easily complete procedure checks with accurate documentation during a team huddle. Global information awareness displayed to all team members assures that the patient, equipment, operating rooms and staff are ready for surgery. 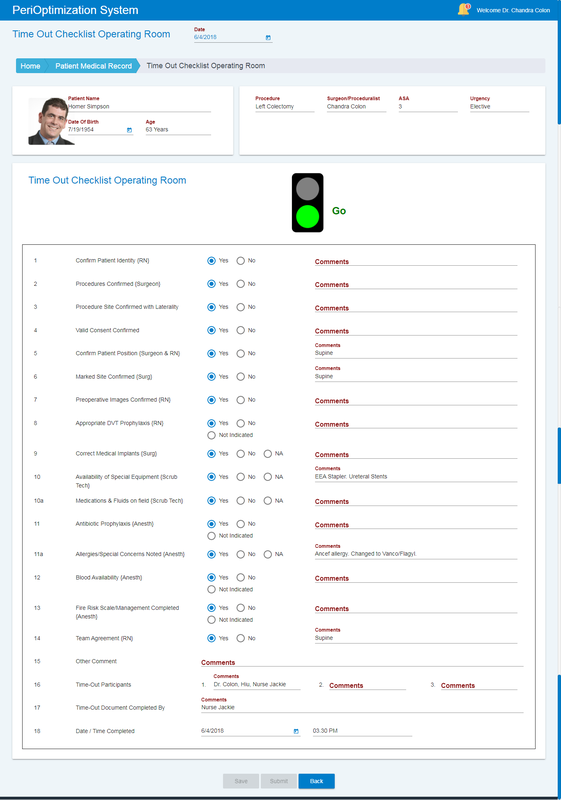 Our Operating Room Dashboard with Interactive Time Out integrates patient information from specialized checklists© displayed on large operating room screens. 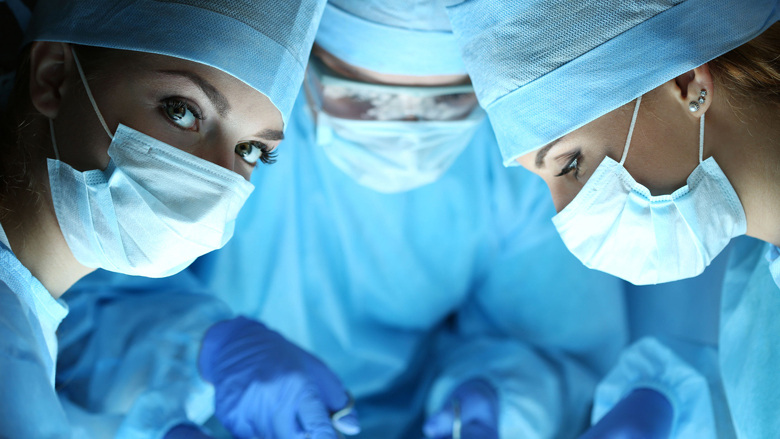 This surgical safety checklist documents the entire process for easy surveyor or accreditation review. 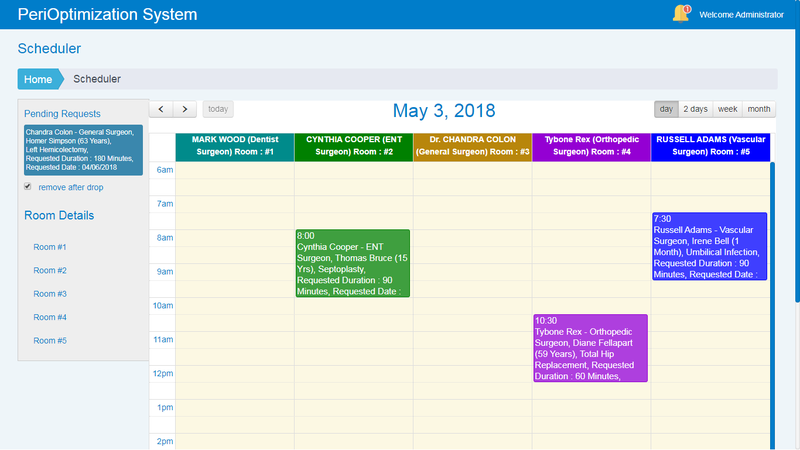 Our Schedule Dashboard provides a dynamic view of the day’s surgical caseload tracking start and end times throughout the day using real-time case workflow monitoring. 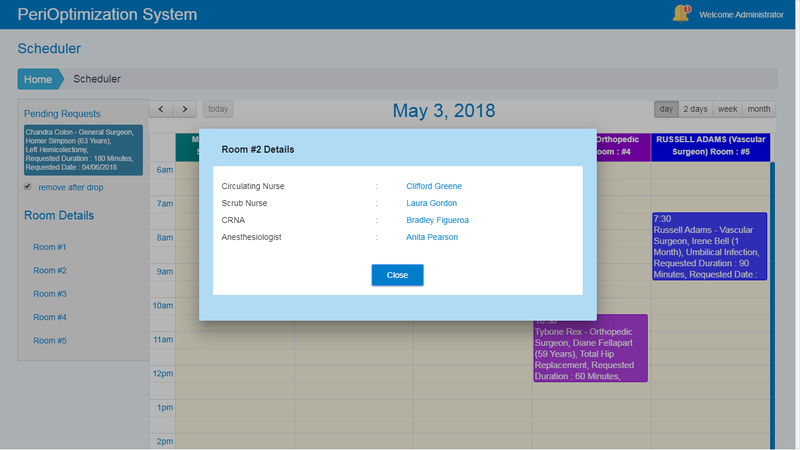 Interactive drag-and-drop tools enable the OR Manager to reschedule or cancel cases and clinical staff assignments to optimize resources and OR utilization. 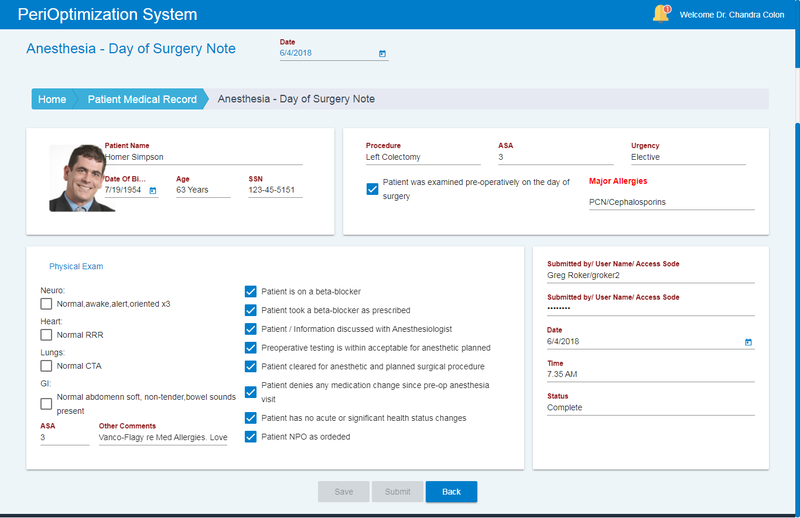 Updated schedules can be viewed on monitors throughout the perioperative suite or on secure workstations and mobile devices to update providers, streamline turnovers, and improve on-time starts. COMPETETIVE DIFFERENCE. WHY CHOOSE PERIOPTIMIZATION? ● Supports Predictive Analysis to enable administration and operating room managers to optimize flow and block time utilization, leading to greater efficiency and best use of limited resources. The advantages and differentiators refer to intended future functionality and collaboration based on our meetings with VA and other hospitals. Inefficient & Time consuming. Must enter all information into forms Aggregated documentation Fast and efficient with much information already auto-populated into forms. Eliminates need to retype the same info. Double entry into multiple systems Single source for data input. 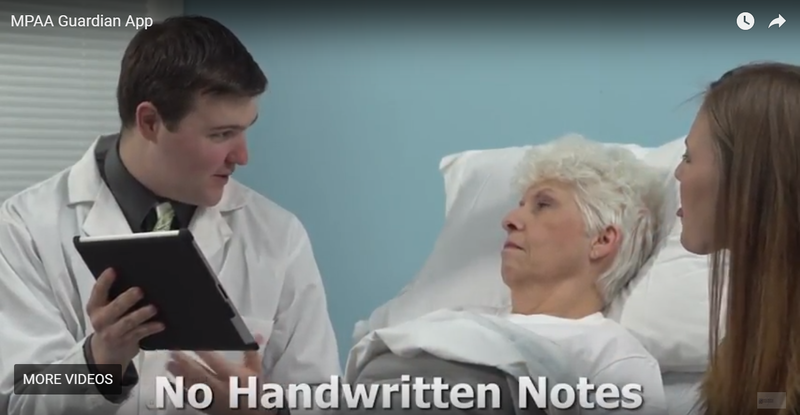 Automated bidirectional read/write to Vista/CPRS, CERNER, EPIC or other EHR systems. No double or triple entry. 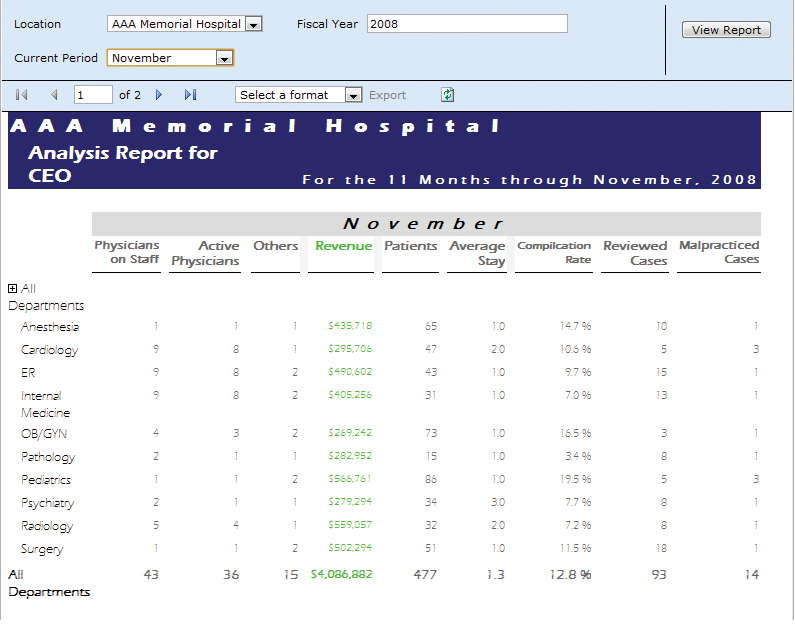 No computer analytics Sophisticated business analytics for risk reduction, patient flow, utilization, staffing assignments and block time maximization. Excel spreadsheets for reports and business management SQL reporting services and HADOOP business intelligence. Slow, laborious, substandard and non-optimized Order entry prone to errors. Rapid Order Entry for orthopedic major joint replacement and other surgical procedures at least 10X faster than current state. Hyperlink to accurate and recommended Order sets. There was a need to design comprehensive software systems to improve the clinical aspects of quality management in hospitals. The need for such systems became apparent with studies that showed the shortcomings of present systems in the areas of content, functionality and ease of use, standardization and connectivity with other systems, and disconnects with health care payers and other governing entities regarding quality activity. That need was confirmed with the mandate of quality reporting and new methods of payment for healthcare services as defined by “value-based purchasing”. It is clear that properly designed technology enables improved quality, cost savings, and increased revenue for hospitals. Research demonstrates that high-quality, efficient organizations produce greater financial success. 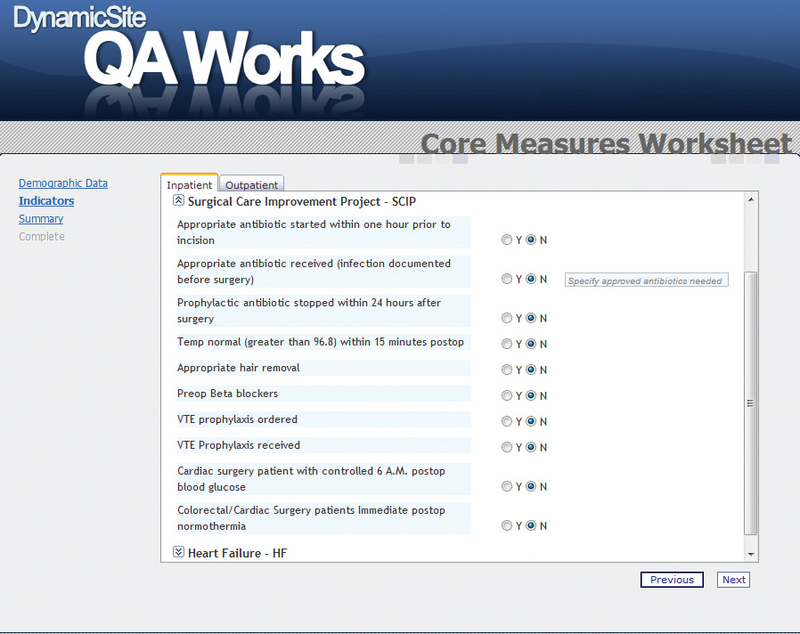 “QA Works”, a global quality and safety assurance system, can significantly benefit hospitals, ASCs and nursing home/rehab centers by providing them with a series of software modules structured in such a fashion as to outline the parameters of required documentation required by accrediting bodies while providing an instant gap analysis in areas of deficiency. When completed, QA Works will deliver feedback on the entire non-financial operational status of a hospital in a telegraphic “dashboard” format, updated in real time. 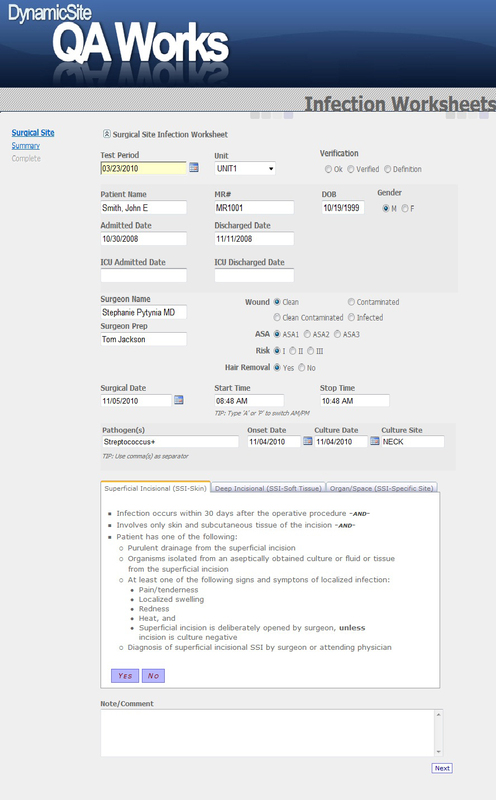 ● Incident Reporting – which includes medication errors/variances, patient complaints, falls, wounds, adverse drug events, invasive procedure event tracking such as surgical site infections, wrong site/wrong procedure, perinatal incidents, supplies and environmental incidents, risk/safety incidents and behavioral incidents. ● Quality Measurement and Reporting that include a comprehensive Peer Review module with workflow integration, and Radiology and Pathology Congruence Measures. ● Automate (computerize) your entire Quality Assurance Department. 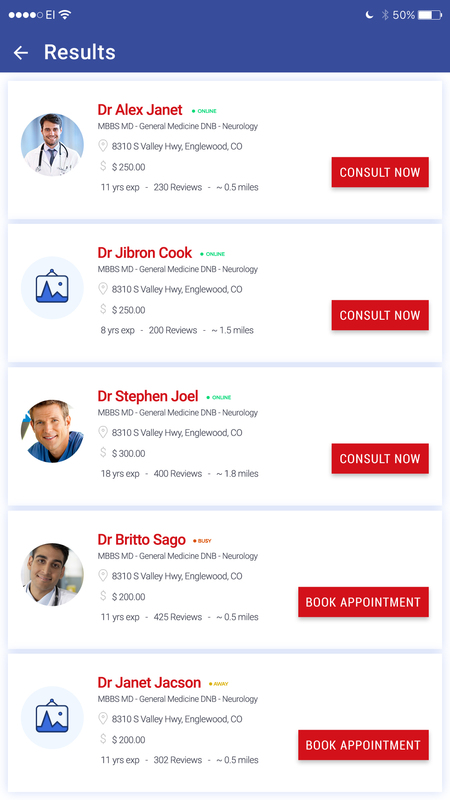 ● Cover every function including Peer Review, OPPE & FPPE, Physician Profiles for Reappointment, Infection Control, Core Measures, SCIP measures, Patient Safety Events, Medication Variance and Patient Satisfaction/Complaints. Hospital and ASC certification reports made easy. ● Take advantage of a total, customized and comprehensive system specifically designed to make life easier for all officers, directors and “in-the-trenches” data collectors. ● With the “push of a button”, generate custom reports that can be sent to the person in charge or person in need of information. CEOs, CMOs, QA Directors, Patient Safety and Infection Control Officers, Core Measures teams and Peer Review staff access information at their fingertips. 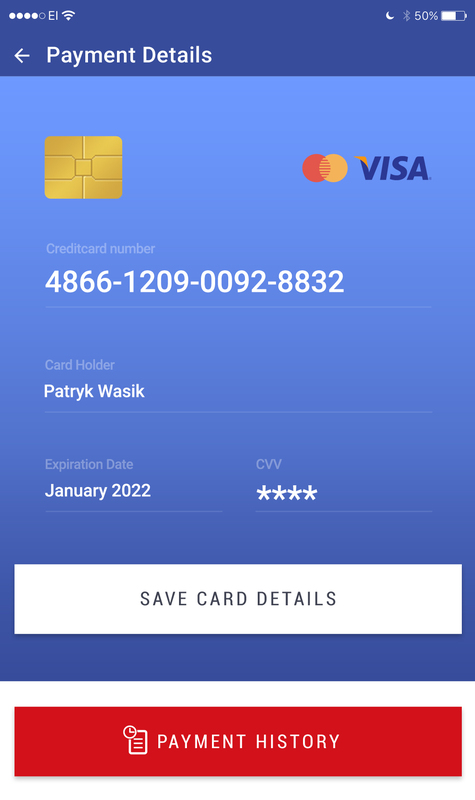 ● Real time collection of valid data improves the revenue stream and bottom line for organizations; promotes incentive payments and avoids penalties! ● This system meets national standards for Quality Measures required by Medicare, The Joint Commission and AAAHC and National Health and Patient Safety (NIH) initiatives for future “Value Based Purchasing”. It is new, it is revolutionary…. It is comprehensive. It is customized healthcare quality assurance software designed and built by your peers, and there is absolutely no fog or ambiguity surrounding its claims to make your job far more economical to perform, faster to accomplish, and superior in providing unparalleled accuracy! This software package smoothly and intelligently integrates and assures precise reporting of a wide range of performance improvement and quality assurance measurements and benchmarks NEVER BEFORE captured, reﬁned and presented so logically under one comprehensive, truly user-friendly umbrella! And the payoffs are real…. QA Works was developed by professionals like you… personnel responsible for Risk Management, Safety & Compliance, Infection Control, Quality Assurance, Peer Review, IT, and Executives in many C-level positions. Our staff have been there, done it, and learned, sometimes the hard way, differences between a new product’s empty claims and unwavering and consistent Real World results. Challenge: How to gather accurate, timely, relevant information in an efficient, organized manner. QA Works Answer: Structured format enables entry of the above data at the time of the event. Simplicity of reporting engenders employee satisfaction while satisfying all governing body mandates. Safety & Compliance officers contribute to software upgrades that eliminate retrospective searching through charts. Challenge: How to gather accurate, timely, relevant detailed information in an efficient, organized manner that reduces manual entry. Extensive reporting requested by NPSN and NIH which must be provided in specific formats. QA Works Answer: QA Works integrates data from pertinent systems including microbiology, pathology and ADT systems to automate culture and sensitivity reports. Provides NIH validation protocols to classify infections and delivers monthly reports in electronic formats approved by regulators. Saves tremendous time and work and improves accuracy of reports. QA DirectorChallenge: Currently using “paper” with no electronic system for OPPE & FPPE that integrates everything. It is cumbersome to collect data from several different sources. Must fi ght for cooperation since pharmacy, blood bank, lab and other departments control the data making it very difficult to meet Joint Commission Standards. QA Works Answer: All data is integrated so you can just “push a button” for the information you need. Custom reports delivered right to e-mail inbox. Joint Commission Standards satisfied and documented with our reporting services. Able to share accurate, concise information with numerous committees such as Medical Executive Committee, Board of Trustees, Peer Review, Core Measures, Patient Safety, Recredentialing… and even physicians! Helps deliver measurable Quality in preparation for “Value Based Purchasing” for health services. 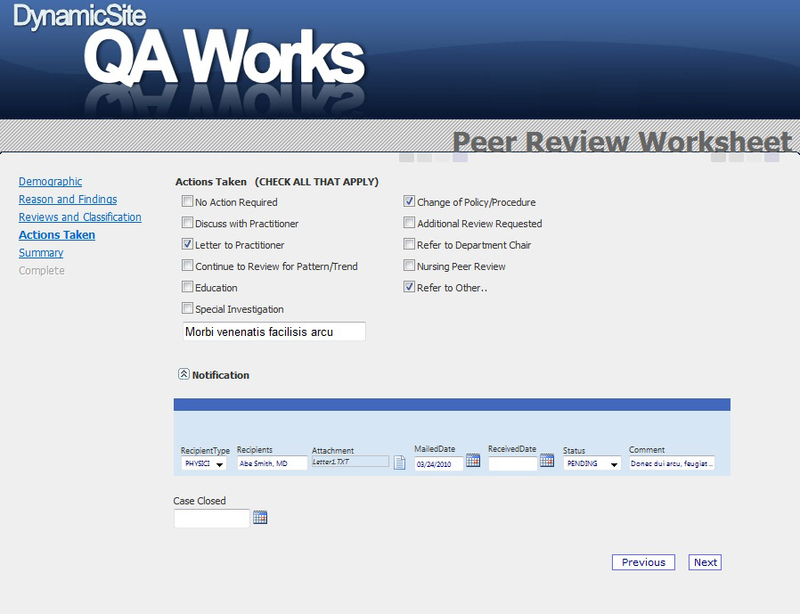 Peer Review WorksheetChallenge: How to gather and validate data, assign cases and conduct FMEA and Root Cause Analysis while identifying and trending adverse processes and outcomes. QA Works Answer: Structured workflow format enables accurate, effi cient input of all necessary data to allow identification of factors contributing to lower quality and enable their remediation at the individual or system level. Challenge: Products complicate my life with integration, support and scalability when new software is installed. I don’t want more headaches with maintenance and hiring extra staff for my team. IT is a “black hole” filled with costly unknowns. QA Works Answer: We become a welcomed addition to your world because it was built with the boundaries of your workday in mind. 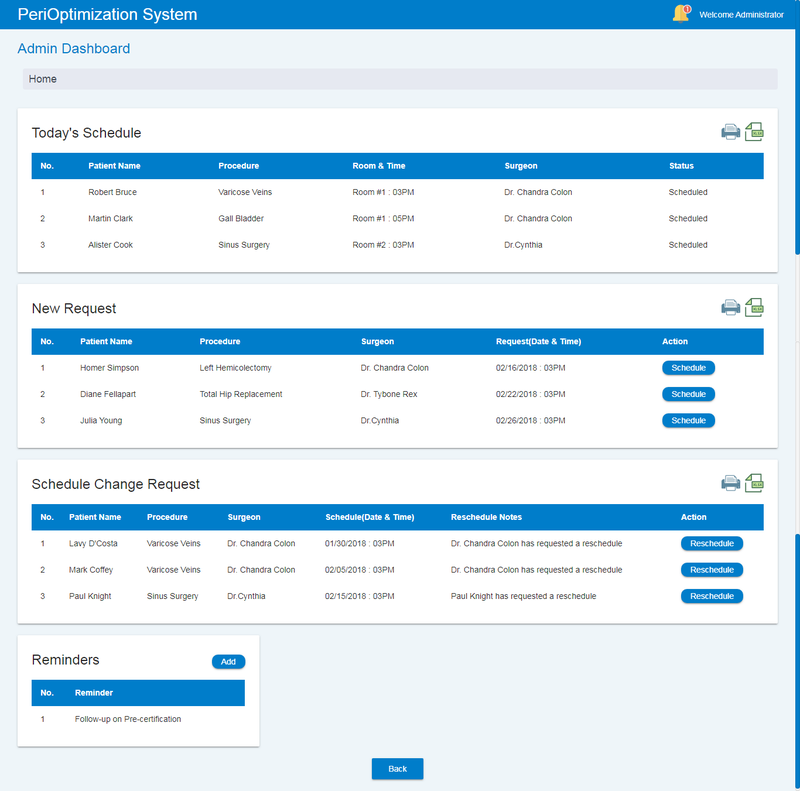 You will be amazed at the program’s functionality and how it complements your system responsibilities and department objectives. We help integrate the software with legacy or other systems like AS 400 or fi nancial databases. We remove the “black hole” and assist in controlling costs by offering total support and maintenance for our software. “Headache” is not spoken here! Challenge: How to get a snapshot of key areas of how our organization is performing. QA Works Answer: Dashboard delivers the “big picture” of how Quality drives revenue. It is not about the ideas; it’s all about the execution. We help implement a system of accountability reports making it easy for Executives and Quality Officers to perform their jobs more effectively. ● Prepares the organization for value based purchasing of health services. 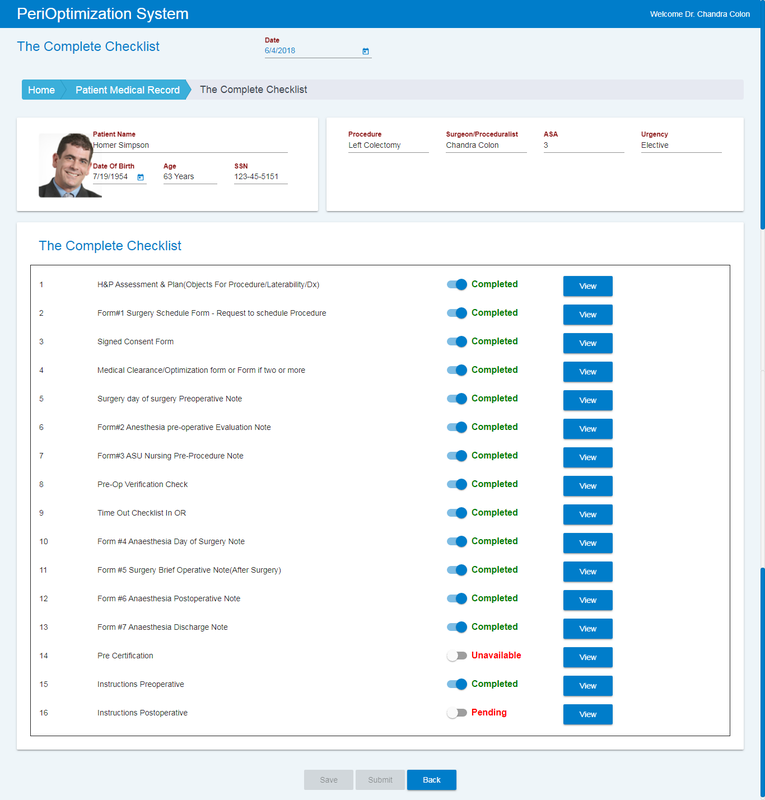 ● Provides the CEO with custom reports to help increase revenue and save costs. ● RAC refunds/non-payment avoided or significantly reduced for “never events”. ● Provides strategic planning for physician/staffing/service lines. 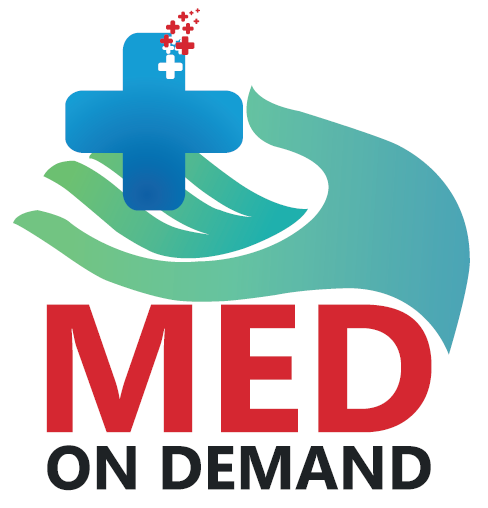 Med OnDemand is a suite of telemedicine applications which work with any hl7 compliant emr. 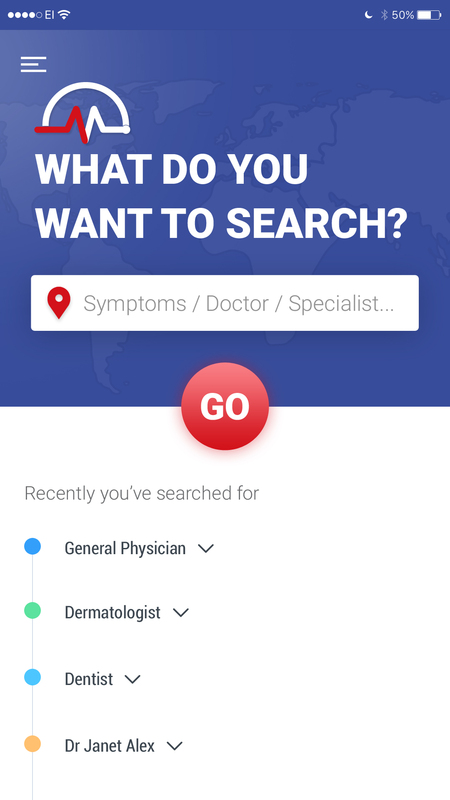 Our Patient App lets patients find physicians, book appointments with physicians and get prescriptions using their mobile phones. 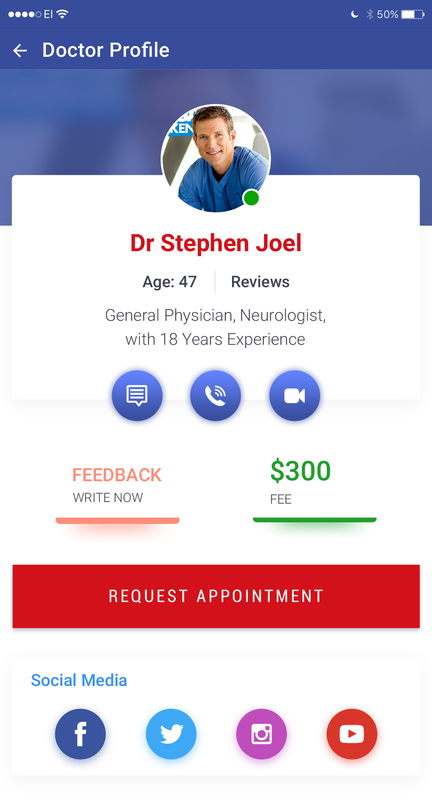 Our Physician App lets Physicians manage their schedule, accept appointments, provide care to patients from their mobile phones.